Hey everybody. We are delighted to announce that our first ever podcast is finally recorded, mixed and up online. Our very first guest is singer-songwriter and longtime friend of the live show, Pearse McGloughlin, who has just released his second album In Movement. We had a fantastic chat with him about his life in music, his inspirations & influences, as well as capturing a spectacular pair of songs in studio with us. We also took some time to listen back to a few of Pearse’s choices from our extensive audio archive of our monthly live show, which include lovely music, poetry and comedy selections of past performers. Overall it is a great first episode with some nice surprises and a few exclusives. We are currently navigating the difficult digital terrain of putting the show up on iTunes, so in the meantime we are just really keen for you to hear the podcast. So, you can listen to it in the embedded Soundcloud player below or download it and play it on your portable audio device of choice. We will have another update in the coming days about how to subscribe to us on iTunes. In the meantime, do share the link to the podcast around and please, please, please let us know what you think of it. That part is really important to us! 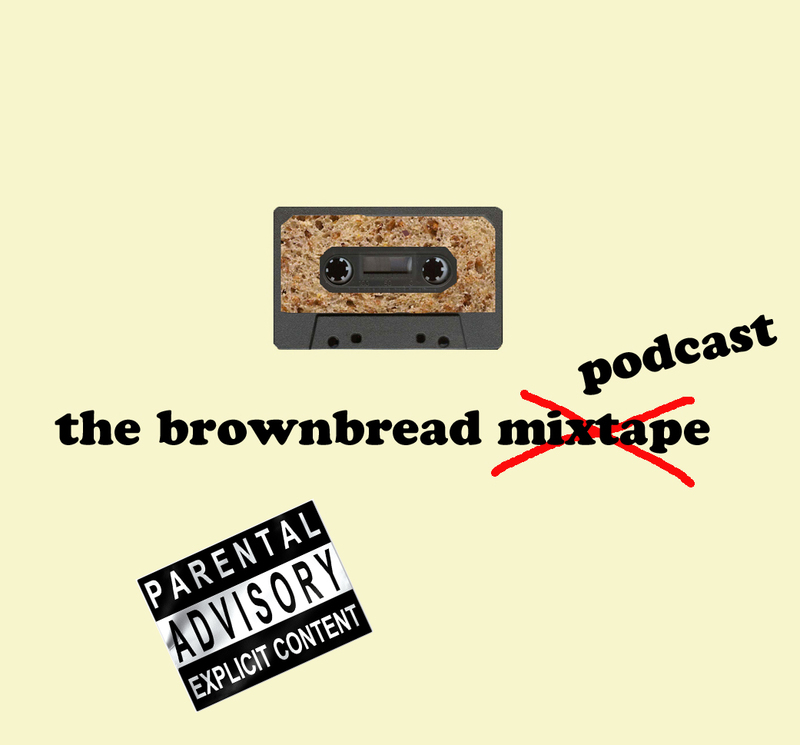 So, send us a tweet, talk to us on Facebook or send us an aul email to us at thebrownbreadmixtape@gmail.com. Thanks so much for your continued support and enjoy the podcast! 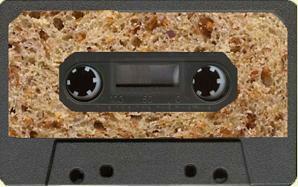 the brownbread mixtape is a free monthly comedy, poetry & music show in Dublin, Ireland.